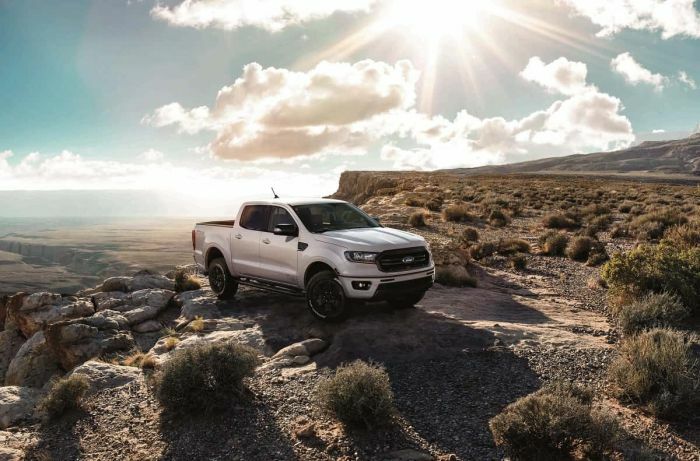 Ford Forum: Ford Introduces Black Appearance Package For New 2019 Ranger - So Why Is It White? Ford's new Black package does not mean your paint has to be white. We explain.